many other history and amenity groups. We consider that it has been a great success. 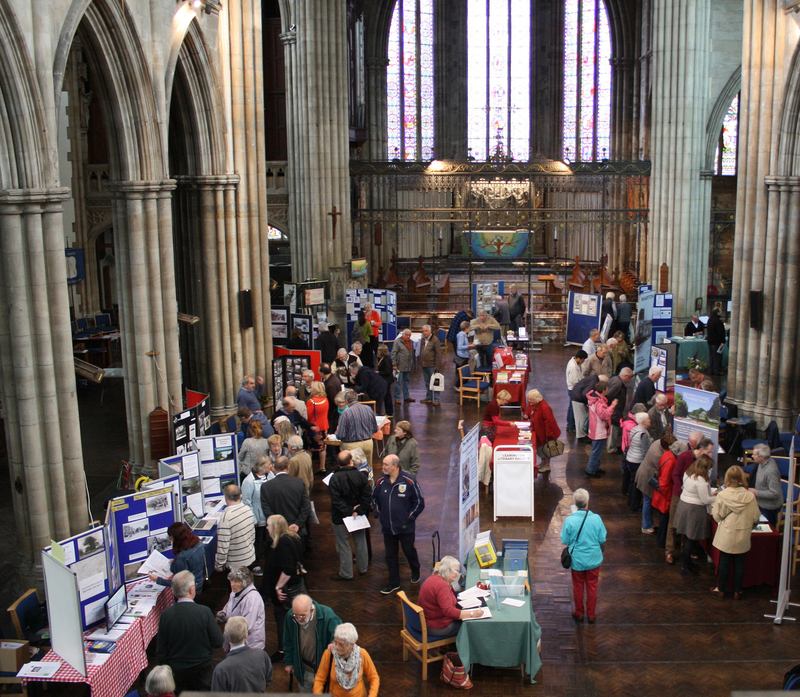 Just over 500 people visited us and every stallholder was busy with visitors for most of the time. 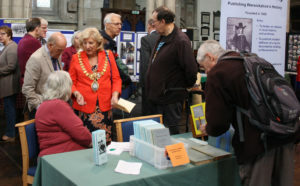 The History Group bookstall raised over £100 and we sold about 23 calendars for the group’s funds but this was over-shadowed by one stall which sold 180 new books. As always we wish to thank all those who supported us. 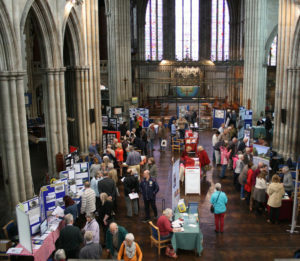 From the Mayor of Royal Leamington Spa, Caroline Evetts, who opened the event, those who loaned tables, those who set out the stalls, the groups which took part, but, most of all, the visitors who made it all worthwhile. We will decide about planning next year’s event very soon.